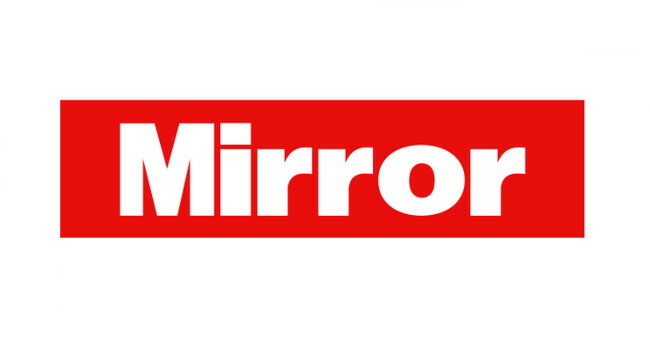 The Mirror Online’s Gavin Allen left his role as associate editor in December 2018. He is now a digital journalism lecturer at Cardiff University’s School of Journalism. Gavin can be found tweeting @Gavinallen.